You know what's the best? Monday holidays off work. I like Fridays off too, but there's something just so fantastic about a Monday. You get to look forward to the long weekend all week AND get a bonus shorter week the following. I'm a fan. It also means killer sales. This is such a cute outfit, and I just love it how your necklace matches the cardi! So cute! That long card is right with my style! It looks so easy and comfortable. Every time I see lace up flats, I fall in love more! So cute. 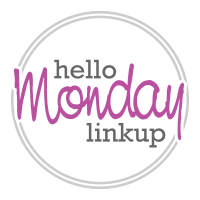 We'd love to see you on Tuesday for our Tuesday Fashion Party Link-Up! Loving that kimono/cardi! Too cute. Love this cardigan and those shoes are so cute! Super cute look girl! I especially love the cardi and the flats! Such cute shoes; I love that lace up trend! The colours in this outfit are so perfect for fall! I love the jacket you chose. Super cool piece! I saw that cardi in person over the weekend and it's gorgeous! Love it on you!! Hope you're having fun!!! I'm pretty happy to have today off too--you're right, something about a Monday off is just wonderful! 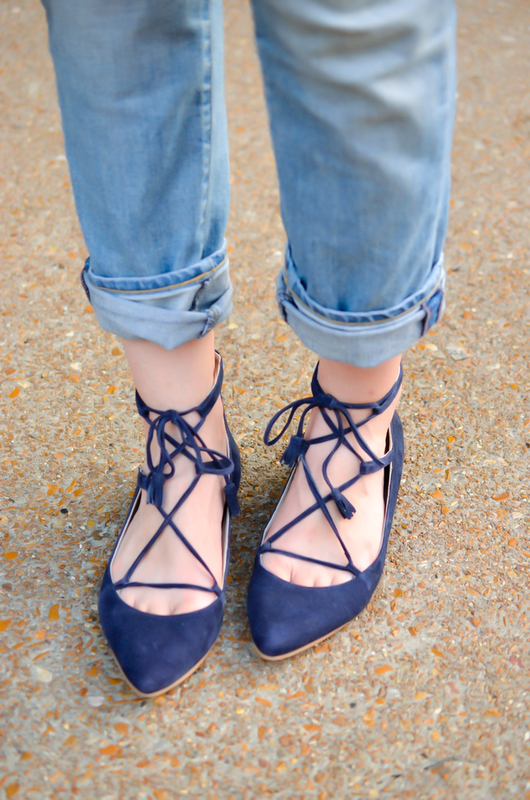 Love this look--you're making me obsessed with lace-up flats, I have to find a pair! Long weekends are the best! Love your cardi! I really like the colour of your flats! 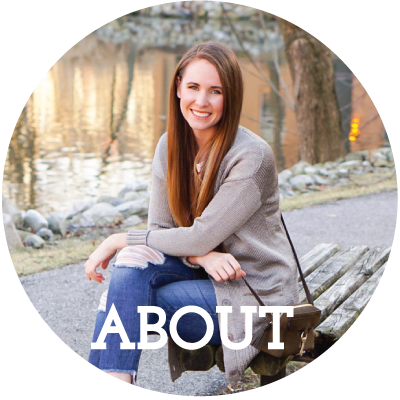 love this easygoing style! perfect colors! so stylish! That cardigan looks amazing on you! I love your shoes too! Great fall outfit! Consider yourself pinned! Love the colors, the fit, the shoes, the sweater, the jeans, the jewelry. Head-to-toe perfection. love the blue and orange together!! 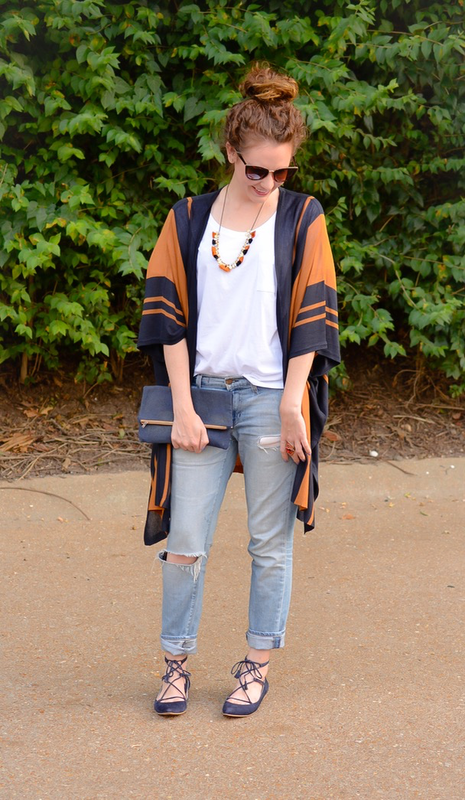 This kimono is perfection and great for fall! The bag and jacket is simply amazing. Love this look.